This episode is sponsored by MOLEKULE. Be sure to listen for a promo code for $75 off. 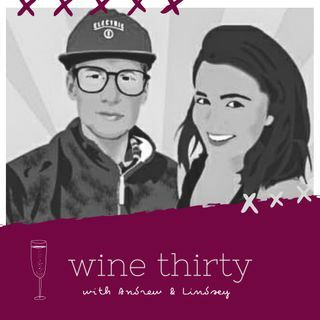 Andrew & Lindsey drink a bourbon barrel aged Zinfandel and catch up on what's going on in the world of Celebrity Big Brother. Are we #TeamKanye or #TeamTheGame when it comes to "those" Kim Kardashian lyrics? The government is temporarily re-opened! But why?